Victory! 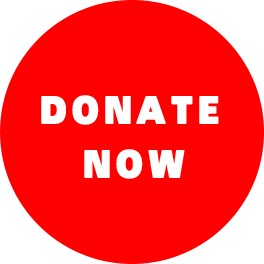 Campaign Stops the Forced Outpatient Electroshock of Ray Sandford! 22 October 2009: It is official! After more than 40 involuntary, outpatient electroshocks (also known as electroconvulsive therapy or ECT), and a year long campaign, Ray has won. The court has agreed to his change of guardianship. To read the Ray Alert #22 about the victory, click here. THANK YOU to all of Ray’s supporters! You may now stop your campaign actions, and celebrate! Tuesday, 19 May 2009, City Pages published an article by Matt Snyders investigating Ray’s situation. Click here to read the article on the City Pages website. 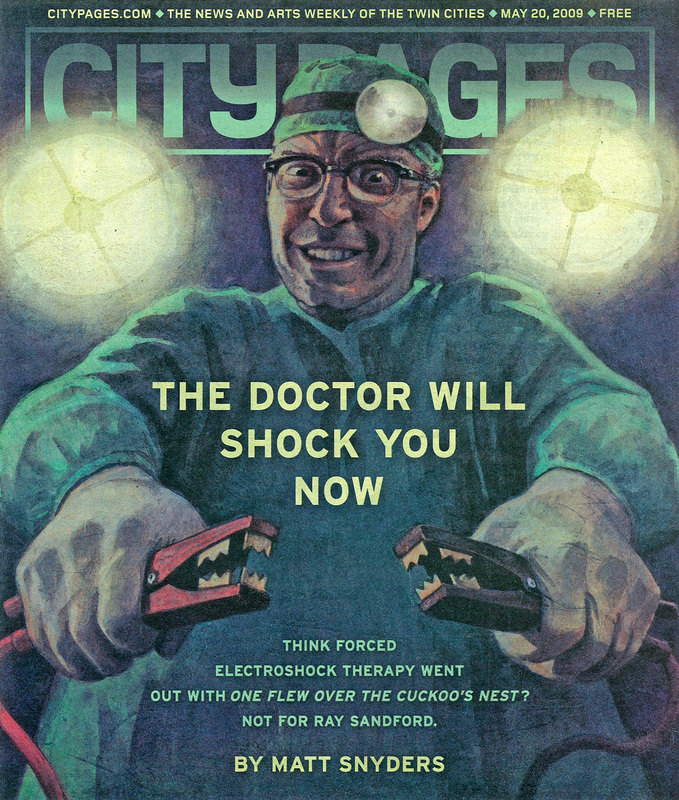 NOW ONLINE: The City Pages cover story featured a provocative full-cover color illustration of a shock doctor holding jumper cables. To download a scan of the front cover, click here. Online Video of Ray Sandford and Supporters!